Our 6 Inch Steel Carbide Grit Wheel can be used with the Cues Compact Pipe Ranger, LAMP 2 and the WTR wheeled transporters. Why struggle in dirty, greasy pipe when you don’t have to. 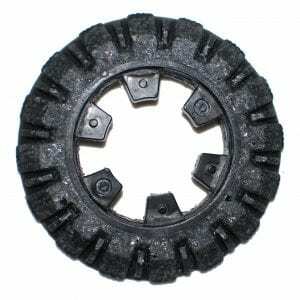 Gain traction and production today and invest in a set of our 6 Inch Steel Carbide Grit wheels. Stop losing production because you have to set up at multiple manholes in 6 inch pipe. If you would like to see more parts fitting Cues, check them out here. 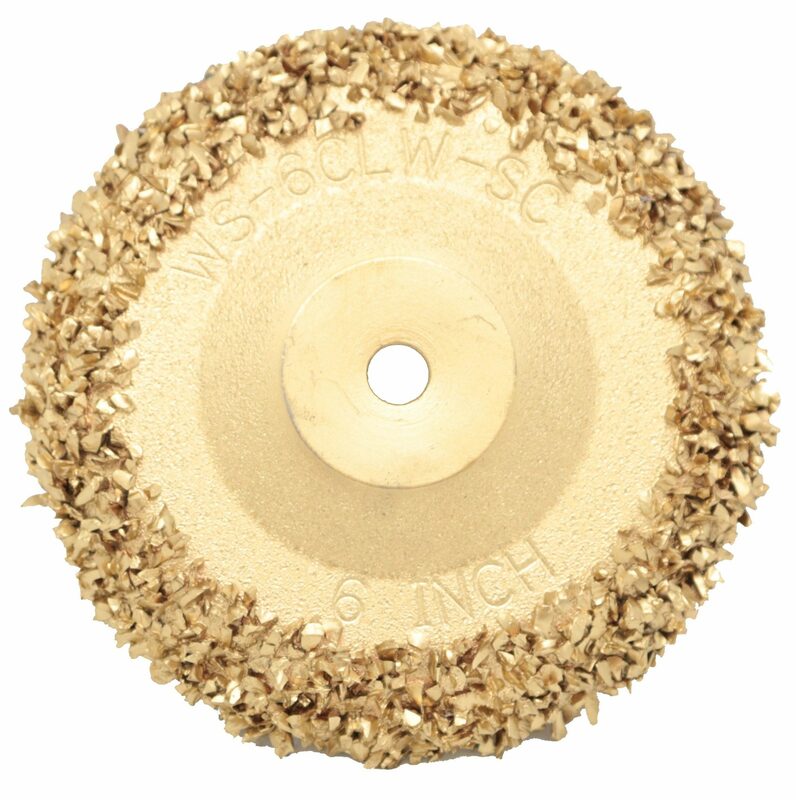 The 6” Steel Carbide Grit Wheel | Cues Style will assist your sewer camera transporter in getting through the most difficult pipe systems. The materials we use at TruGrit Traction are high-quality and built to last. Sewer camera transporters are essential in providing your customers with effective sewer camera inspections. Your sewer crawler needs to be able to move through all pipes systems which means that the wheels of your sewer camera transporter need to be durable. 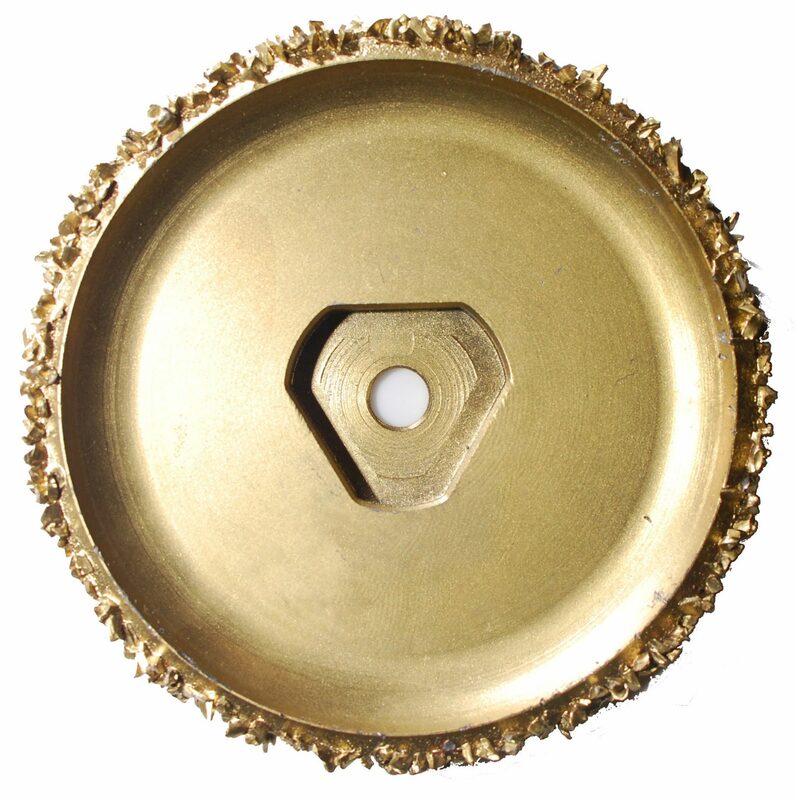 The 6” Steel Carbide Grit Wheel | Cues Style ensures that your transporter will not lose traction while you are conducting your inspection. Sewer camera transporters need to be functional at all time to reveal imperfections within pipe systems like clogs, cracks, blockages, breaks, tree root invasion, and debris buildup. 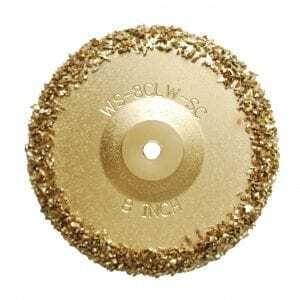 The 6” Steel Carbide Grit Wheel | Cues Style is a piece of equipment that is affordable and long-lasting. This product pertains to: Sewer Camera Inspection Equipment, Sewer Camera Transporter Equipment, Pipe Inspection Equipment, Residential Pipe Inspection Replacement Parts, Commercial Pipe Inspection Equipment, Sewer Crawler Replacement Wheels, Sewer Transporter Replacement Parts, Sewer Camera Transporter Gritted Wheels, Sewer Camera Carbide Wheel Replacement, Pipe Repair and Replacement Equipment, Drain Inspection Equipment, and Steel Carbide Grit Wheel Replacement.